Join us on Sunday 27 January 2019 for our Keyboard Play Day to discover new music and meet other young keyboard players. 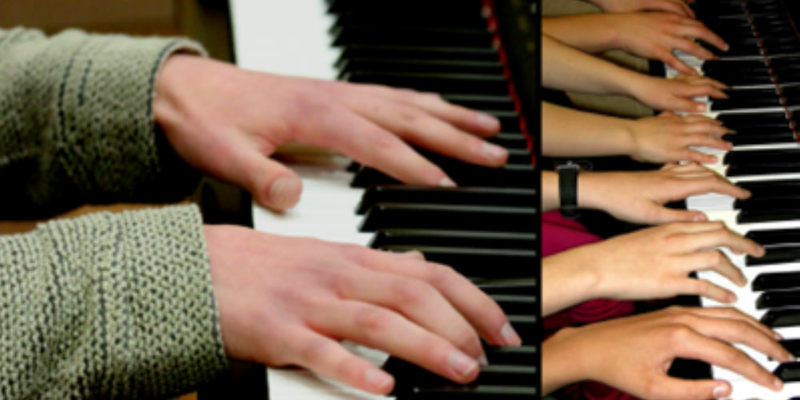 This event is for young keyboard players from beginner to grade/stage 3 standard. Taking place at Horndean Technology College, the day will run from 9.30am to 3.30pm with a 3pm concert for parents. Deadline for registration is Friday 21 December 2018. Please note that this day is limited to 40 places. To book your place, please complete both the registration form and visit the Hantsweb Shop to complete the payment.